Woonsocket, R.I., and Minneapolis — Target plans to sell its pharmacy business to CVS Health for $1.9 billion and rebrand its nearly 1,700 prescription departments as CVS/pharmacy in a blockbuster deal that stunned the healthcare world. In addition to the pharmacies, CVS Health also will acquire Target’s 80 clinic locations and rebrand them as MinuteClinic, moving the company closer to its goal of operating 1,500 clinics by 2017. The companies also announced plans to develop five to 10 small, flexible format stores during the next two years that will be branded as Target Express and contain a CVS Health pharmacy. The transaction enables CVS Health to reach more patients, adding a new retail channel for its offerings, and expanding convenient options for consumers, according to a statement by the companies. Given CVS Health’s success in growing its business, the relationship is expected to benefit Target’s long-term traffic and sales growth. It also enables Target to strengthen its focus on wellness as a signature category. Moving forward, enhanced efforts by Target will center on continuing to deliver products and experiences to help guests eat well, be active and find natural and clean label products, according to the companies. The deal is consistent with each company’s stated goals of investing in core businesses that help drive growth, according to the companies. CVS Health expects the transaction to generate significant sales and prescription volumes upon closing, and to generate significant operating profit over the long term. The transaction will allow Target to continue offering a traffic-driving business in its stores and deliver a differentiated experience in support of its wellness efforts. Target expects to realize after-tax proceeds from the deal of approximately $1.2 billion, which it expects to deploy in support of its long-standing capital priorities, including share repurchase. 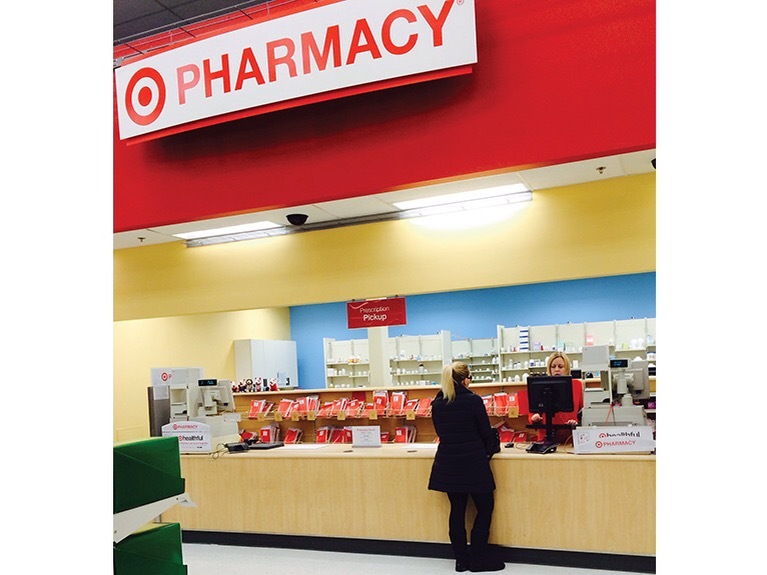 Upon closing, the companies said in-store changes at Target locations will be rolled out over a period of several months thereafter, as CVS Health and Target work to ensure the smoothest possible transition for all pharmacy and clinic patients. CVS Health said it is committed to offering the approximately 14,000 in-store Target healthcare professionals comparable positions with CVS Health as part of the transition, while Target said it would evaluate the business impact and related support needs at its headquarters locations. Posted on June 16, 2015, in #international, #retail. Bookmark the permalink. Leave a comment.